Is your Roof Leaking, Damaged or Needs Replacing? 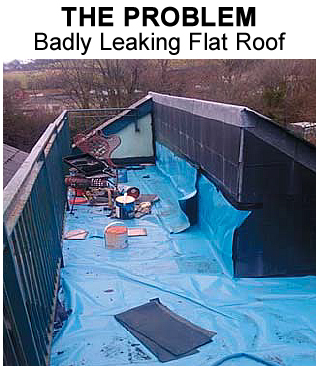 There’s not much worse than a leaky or damaged flat roof is there? 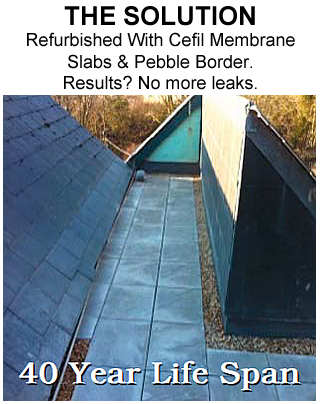 Flat roofs which are made from bitumen and felt will at some point need repairs, this is because they are more prone to developing leaks which require attention to prevent further damage to your home or building.​​ Of course, flat roof repairs will prevent further damage but the chances are the roof will need further repairs in the future, which is why roofers cannot offer long term guarantees with any repair work undertaken on a bitumen and felt flat roof. 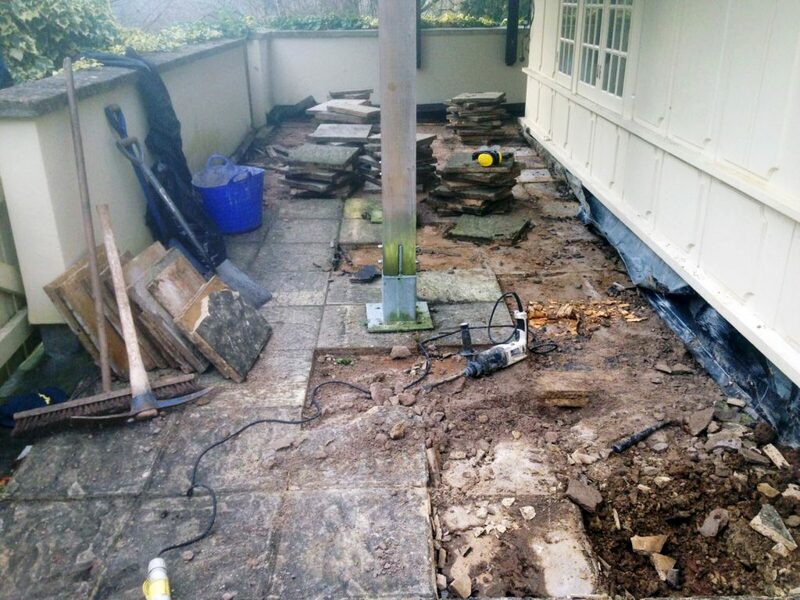 Of course we can repair your old bitumen and felt flat roof, if you really want us to… But this could be just false economizing. As you’ll only have to pay again for more repairs every few years on average. 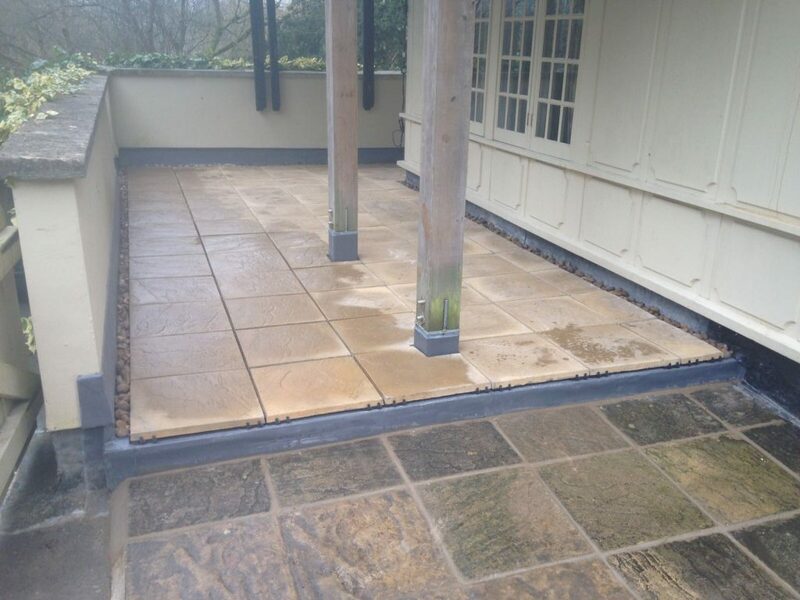 That’s why we would urge you to consider a new flat roof installation of one of the top single ply membrane systems that we offer, which of course would then give you peace of mind for many years to come, as they’re Certified to last 40+ years, plus you’ll get a more attractive flat roof too. 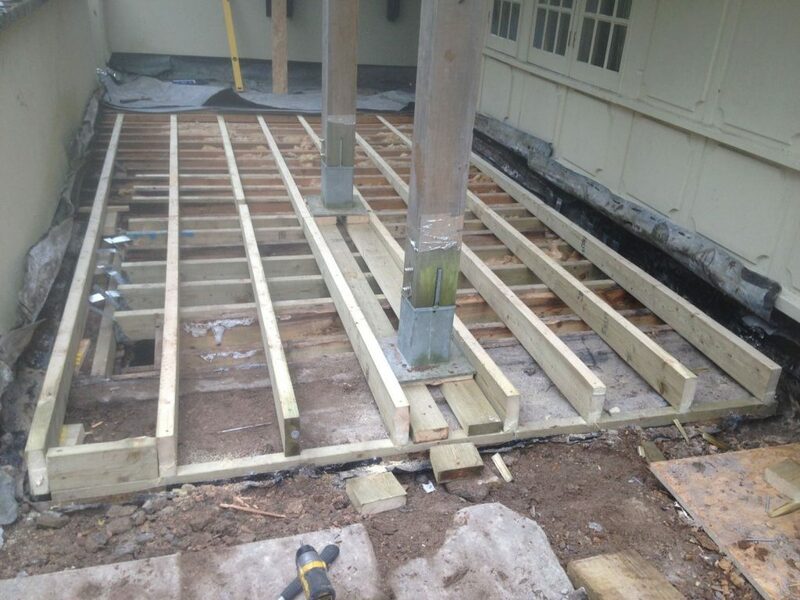 and advise you of the best way to solve your flat roofing challenge.